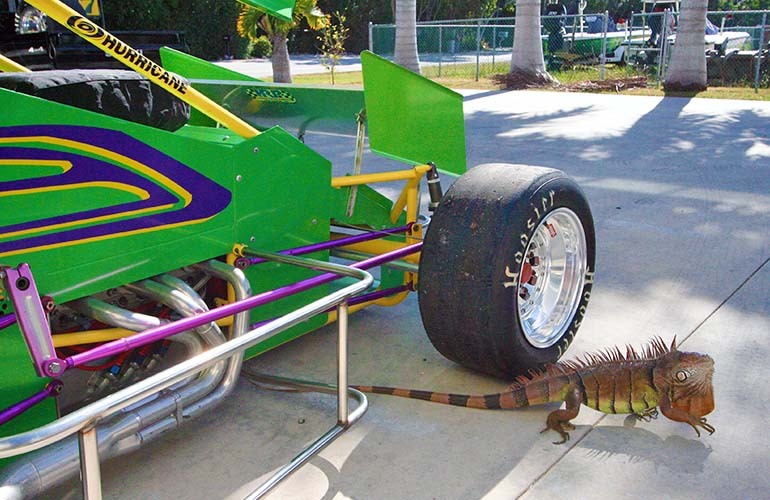 commonplace for these machines. 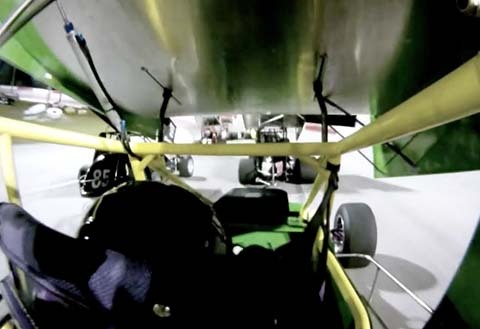 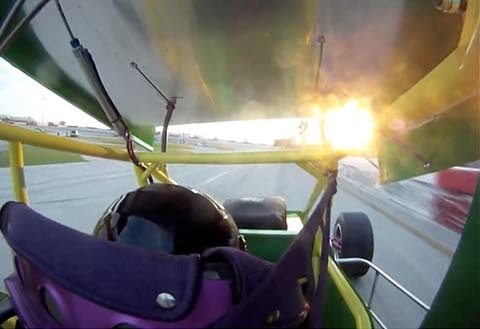 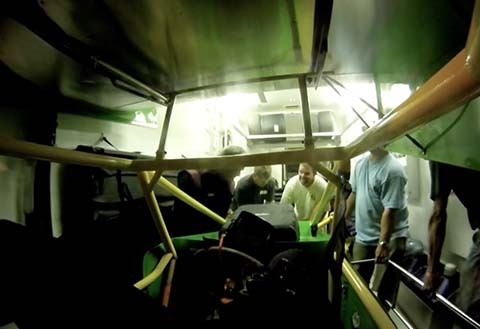 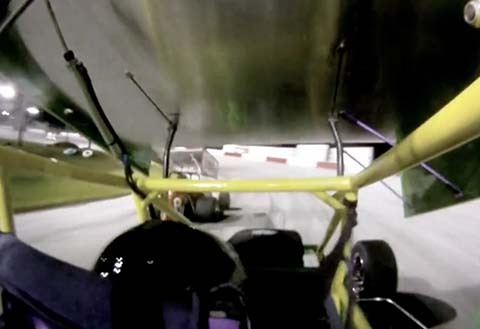 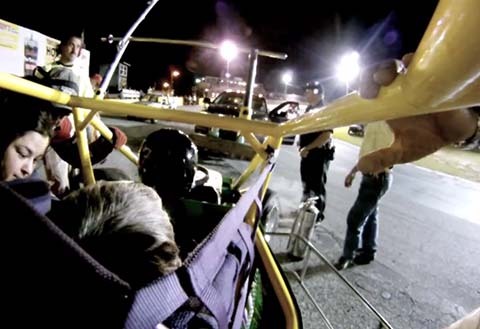 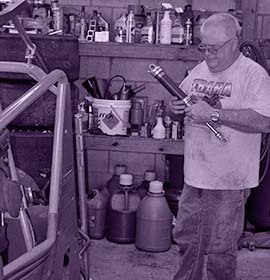 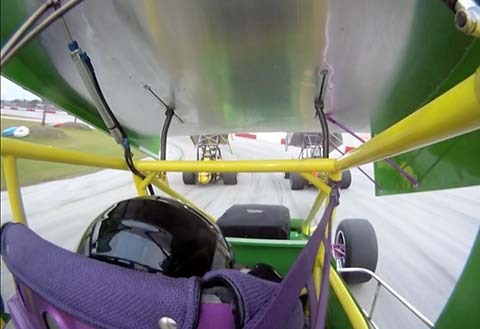 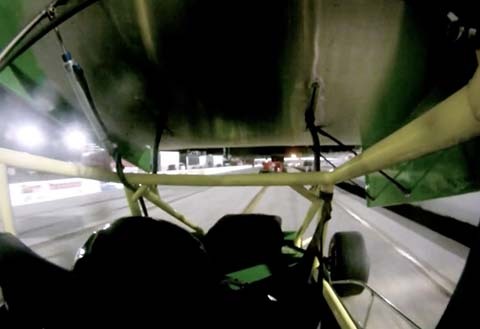 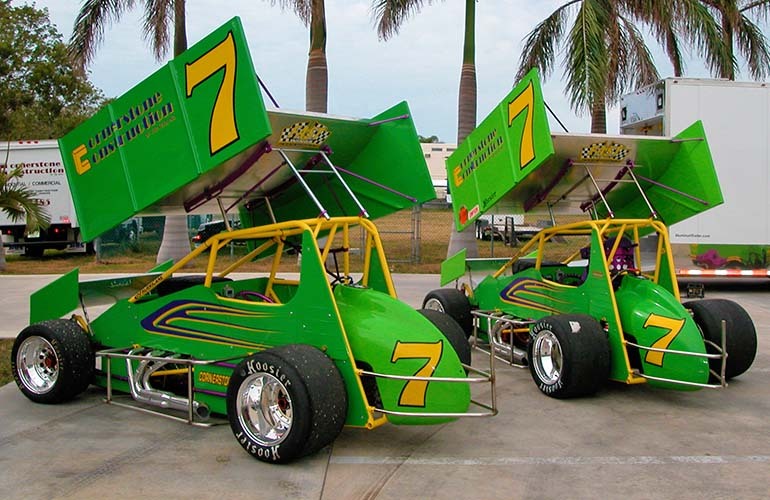 The safety record of sprint car racing in recent years has been greatly improved by the use of roll cages to protect the drivers. 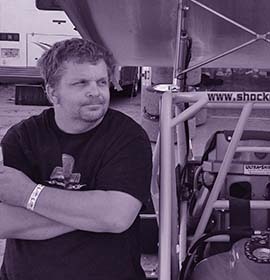 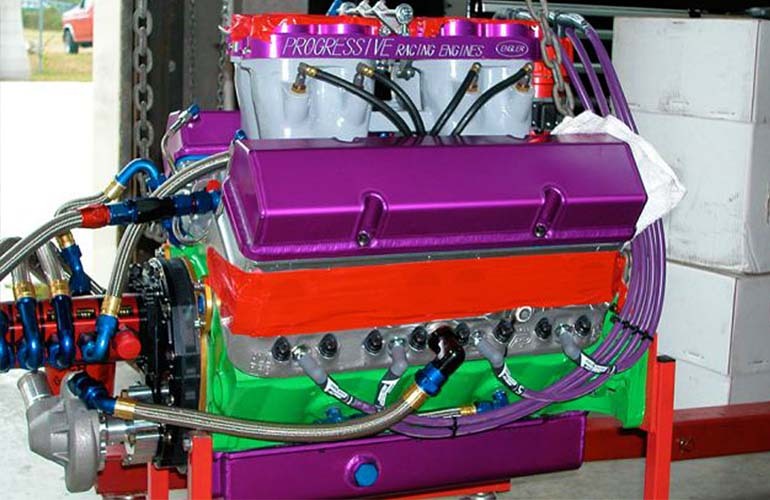 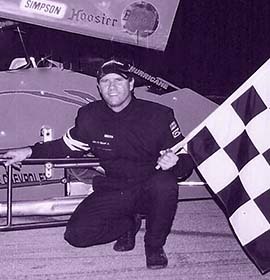 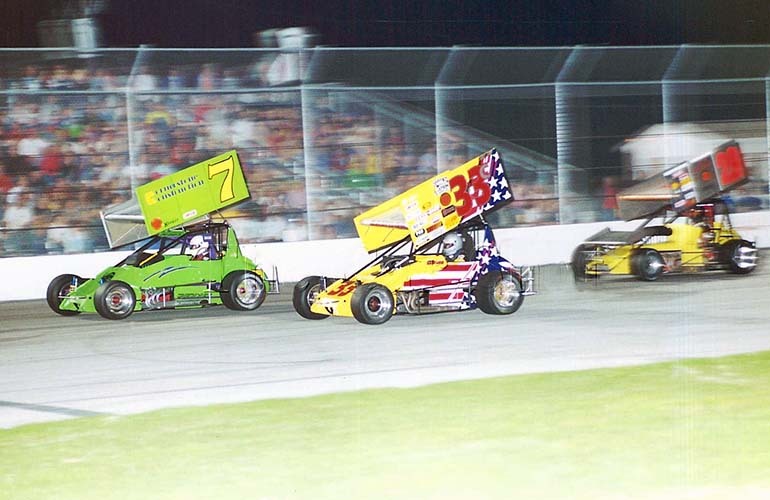 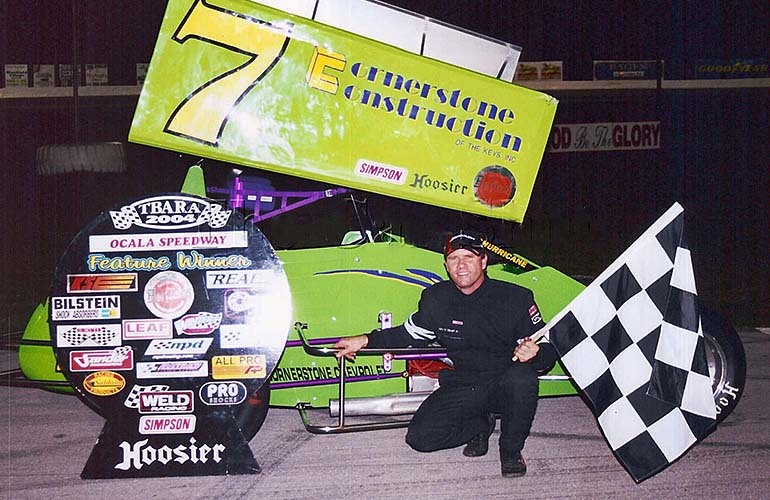 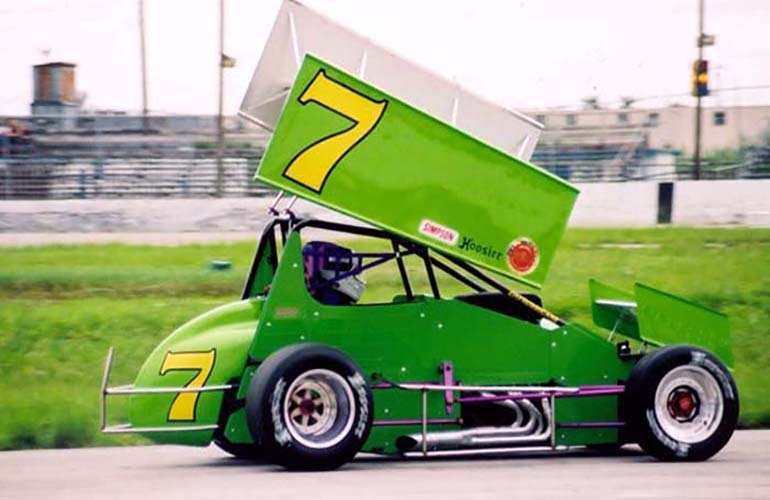 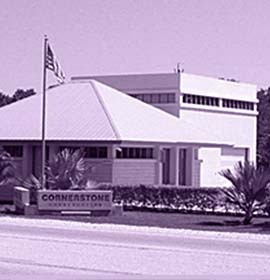 Many IndyCar Series and NASCAR drivers used sprint car racing as an intermediate stepping stone on their way to more high profile divisions. 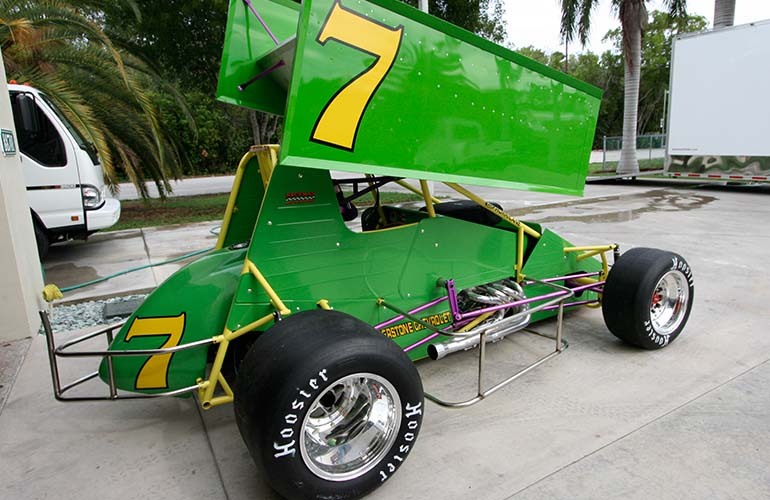 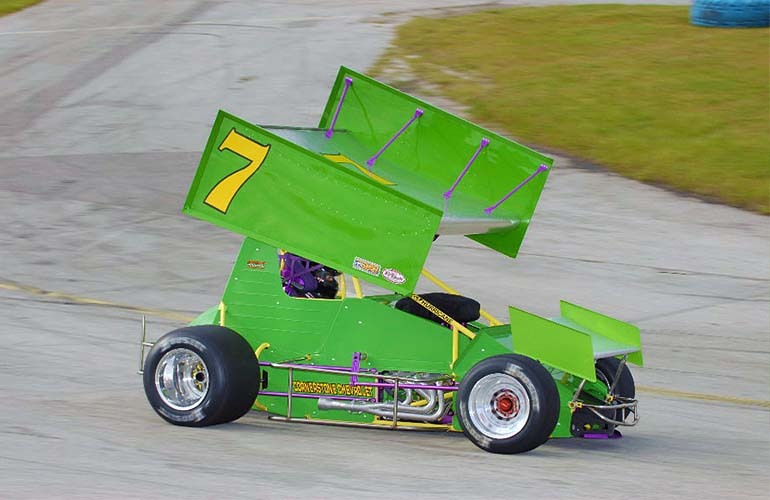 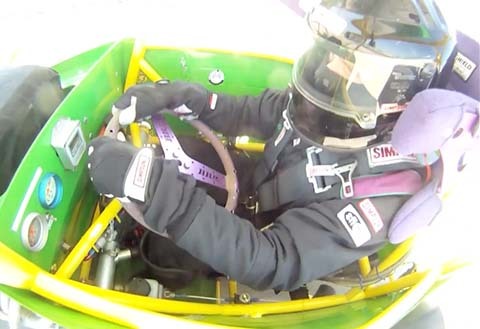 The winged sprint car is driven for the Cornerstone Construction Racing team by John Gilbert Jr. in the TBARA series.